85 hectares of extensive, grassy, hilly ground for nudist campers. It has small trees and direct access to the sea. Campsite info: supermarkets, newspaper and souvenir shops, sports shops, restaurants, pizzeria, snack bar, first-aid room, ATM. 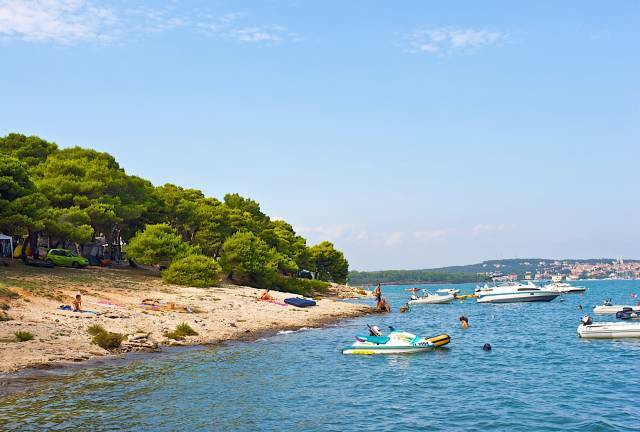 The former Tourist Camping in Vrsar is characterised by 9 ha of extremely steep, yet unspoilt natural, partially terraced landscape with trees. 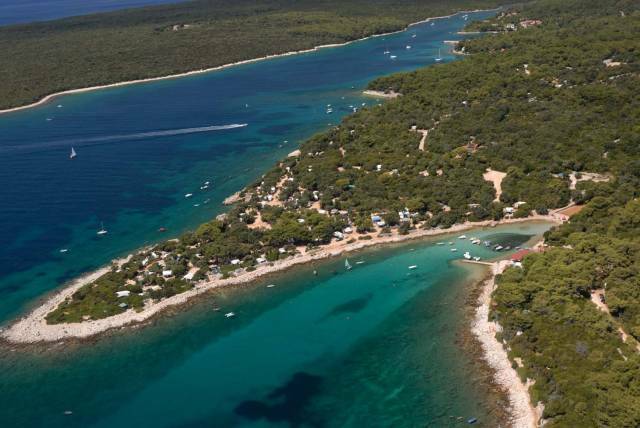 Camp Porto Sole is located 1 km south of Vrsar, along the coast between the tourist settlement Petalon and tourist settlement Belvedere. The camp is located by the sea on sunny meadows and pine forests. 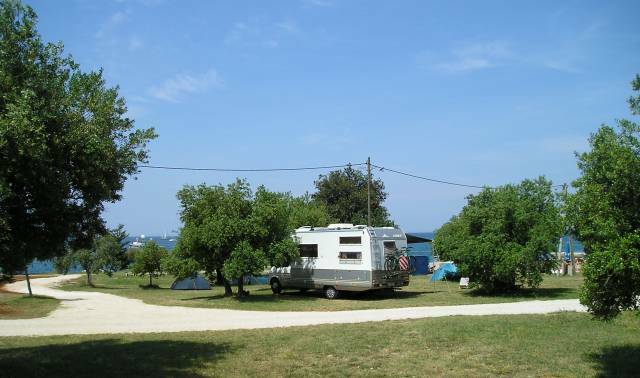 For those seeking the extra comforts of a home-away-from-home the modern mobile homes at Camping Orsera provide superb seaside accommodation on Istria’s beautiful coastline.